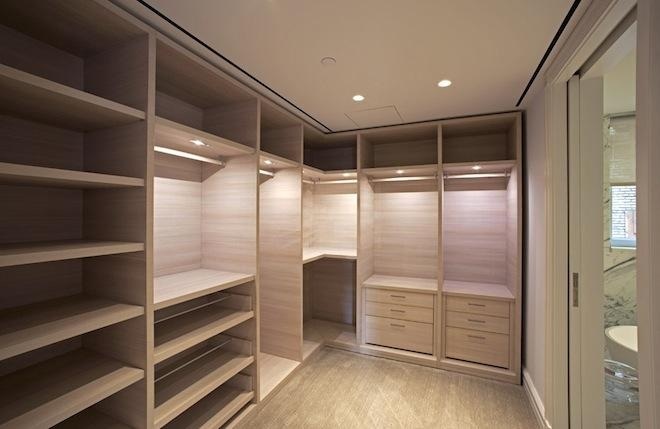 150 East 72 Street, New York, NY is an upscale condo conversion project by Macklowe Properties. Doorman, Kids' Playroom, Bike Room. The building, originally built in 1914, has been re-designed by Handel Architects and Moed de Armas & Shannon in 2013. 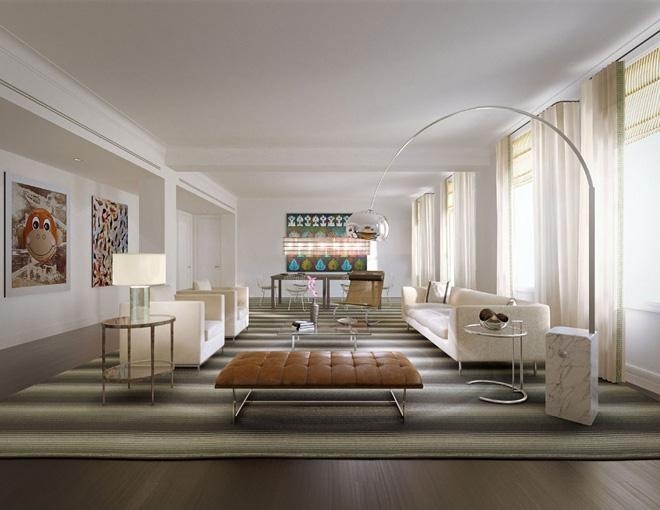 150 East 72 Street offers three- to five-bedroom residences ranging from 2,300 square feet to 4,500 square feet. There are just two apartments per floor and residents step directly into their homes from private elevator landings. 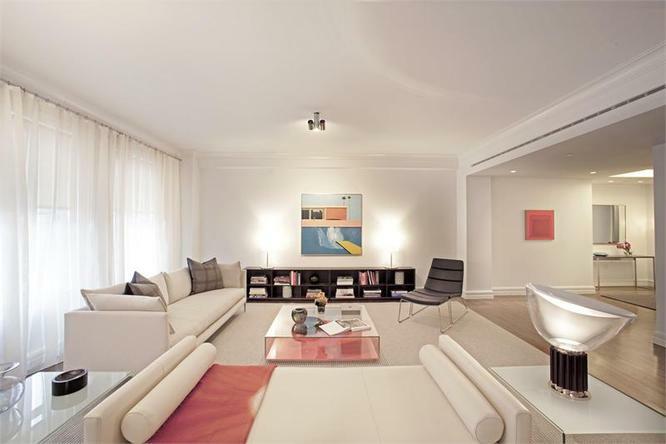 Interiors include large living and dining rooms, solid white oak floors, new windows, 10-foot ceilings, central air conditioning and custom Poliform closets. 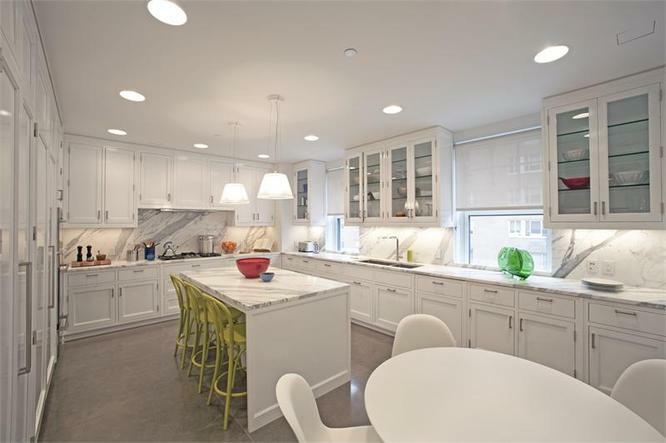 The eat-in kitchens feature large slab marble countertops and backsplashes, custom wood cabinetry and Miele appliances. 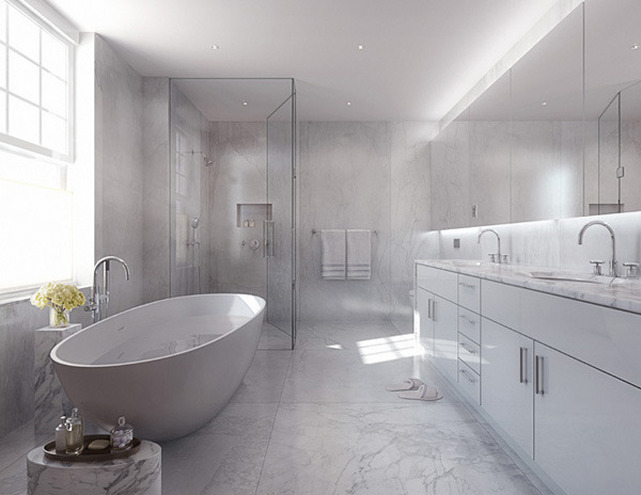 Master bathrooms are fitted with a freestanding bathtub, custom vanities and marble slab floors. 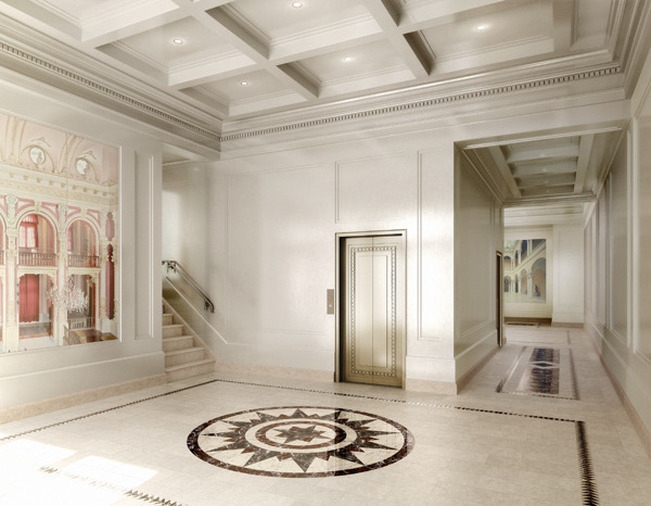 The flooring in the new redesigned lobby is made of the same Tennessee marble used to build Grand Central Terminal. 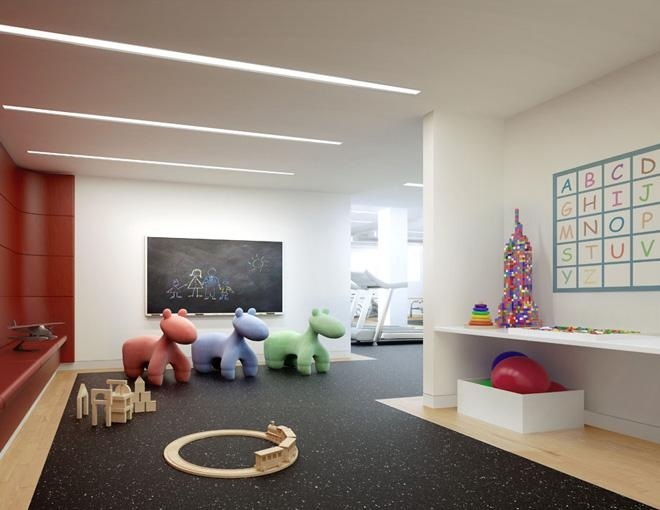 Amenities include a fitness center, children’s playroom and multipurpose room available for hosting dinners and events.